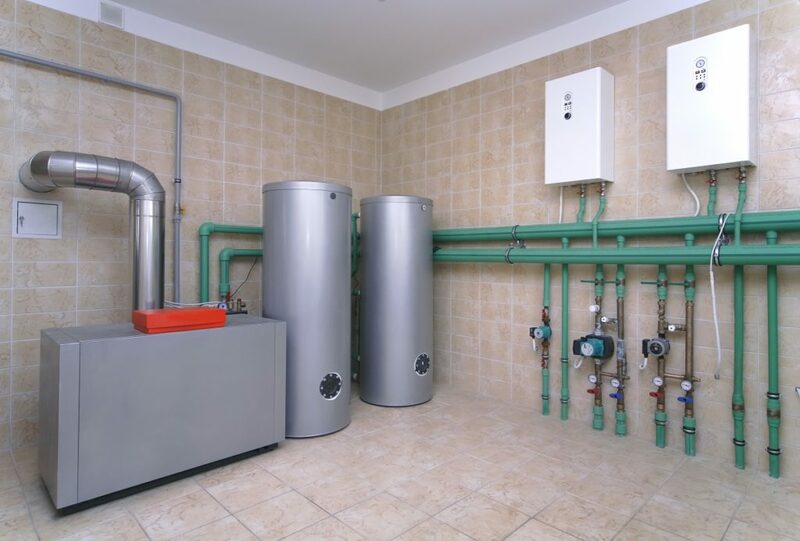 Your water heater is expected to churn hot water for use in various appliances in your property. If, however, you get a shot of scalding and steaming hot water when you turn on your tap, this indicates an issue with your water heater. Ignoring it and hoping it resolves automatically will put your property’s occupant’s risk of burns and over time might break down most of the appliances in your building. Most people will search for various answers to their issue online to save on the costs of professional water heater repair in Lehi. Unfortunately, the online instructional and troubleshooting articles only leave you with more severe heater damage and injuries caused by different heater components. The following are the most common causes of overheating in a water heater which a certified plumber might diagnose then efficiently and safely resolve. You might have set your thermostat to the right reading, but if its reset button is broken, it will not do much to regulate the temperature of your water. The baseline temperature reading for water that is adequately hot is 120 degrees. If a part of your thermostat is broken, the cost-efficient and ideal solution is a replacement of your thermostat. Fortunately, the purchase and installation of a water heater thermostat are inexpensive. There are different control elements in your water heater. One of the essential ones is a pressure relief valve. This allows the escape of excess steam which would cause water to overheat or in extreme cases, excess pressure accumulation in your water heater’s tank. Blockage of the pressure relief valve secondary to excess contaminants and other elements in your water. If this is the cause of your water heater’s overheating, cleaning of the valve will solve the issues. If there are any broken parts, replacing the pressure is the standard solution. This problem generally occurs in places with hard water supply. The dissolved minerals in the hard water will clump and settle at the bottom of your heater’s tank. Consequently, the sediments will coat the heating elements at the bottom of your tank and cause them to malfunction. Draining the tank and cleaning the heating elements might be the solution in this instance. After this, your plumber will recommend the best water softener to avert future coating on the heating element. Debris and minerals might block the pipes supplying water to your water heater. In this instance, the water entering your water heater will be minimal and hence will overheat. If the outlet pipe is the one which is blocked, only a small amount of hot water will trickle out, and this often causes the water to have a very high temperature. Flushing your water heater tank and installing filters might be the solution for water heater overheating in these cases. Routine professional maintenance is the key element which can prevent the above issues. Left unaddressed or when addressed with half-baked solutions the above problems can cause your water heater to burst. This will result in considerable property damage and injuries.